Sony's countdown timer has reached zero (a good week or so ahead of the original date), and the manufacturer has announced its new mid-range, social-focused smartphone, and the Xperia Miro. 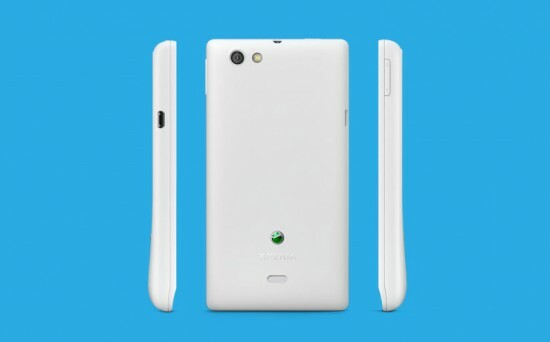 Unveiled initially on Sony Mobile's Facebook page, the Xperia Miro takes some design cues from the Xperia Sola. It's a sleek-looking 3.5-inch device with a 5MP camera, and that's about all Sony's saying on hardware for the time being. On the software side you've got Android 4.0 Ice Cream Sandwich, backed up by Sony's UXP NXT software. Based on the promo video that Sony's just published, there's been some expansion of the company's "Facebook Inside Xperia" initiative, bringing even closer integration between the phone and the social network (and it also explains the Facebook-centric promo campaign, we guess). 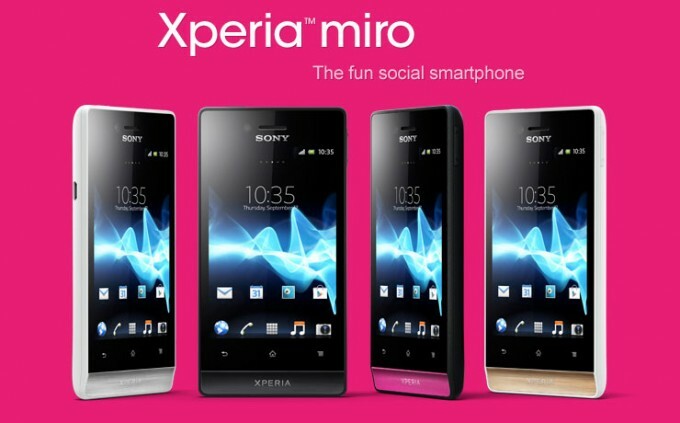 The Xperia Miro looks to be a Europe-only device for now, and there's no word on US availability just yet. As you'll see from our image above, the Miro is a colorful beast, coming in silver, black, pink and gold. If you want to see more, we've got a few extra pictures after the break, along with Sony's announcement video.